The IT Department maintains all technology on campus and assists students, faculty, and staff in the use of technology. The IT Department is committed to maintaining the campus information infrastructure to meet academic and administrative computing requirements. 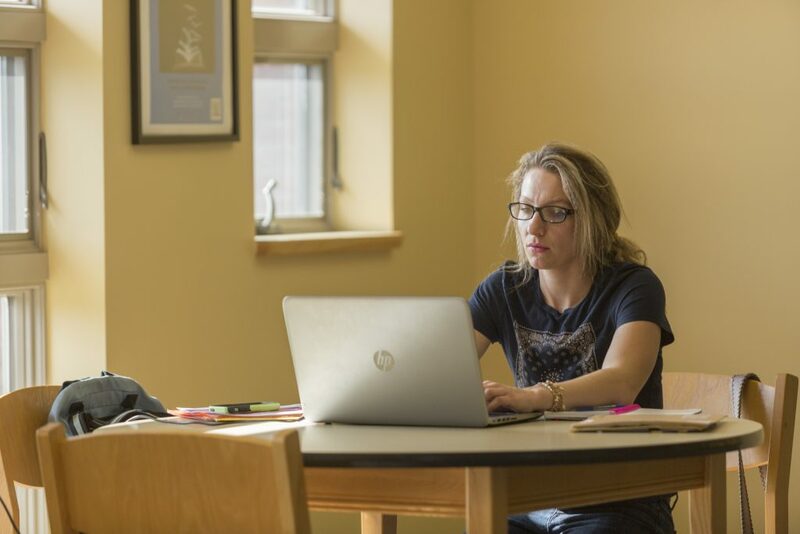 The IT Department offers a printable Student Logon Cheat Sheet to walk you through many common questions regarding logging on to your various student accounts and resources. Be sure to visit our FAQ page located at https://faq.emcc.edu for assistance in answering many of your other IT related questions.